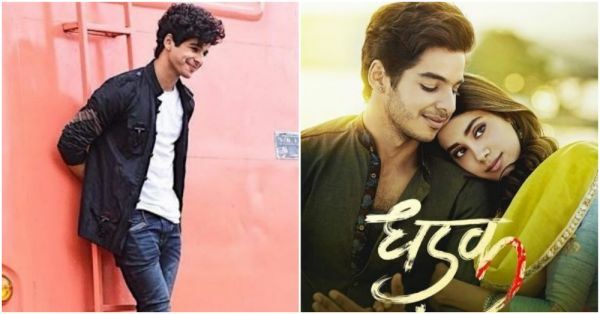 Ishaan Khatter has become the new cutie in town ever since the trailer of Dhadak has released. The actor is a fantastic dancer, a football lover and an avid social media user. But there's a lot about this newbie you don't know. Find out about his family, education, career and much more. Read on! 1. He is the son of Bollywood actors Neelima Azeem and Rajesh Khattar, who are now divorced. 2. Shahid Kapoor is his half-brother. Shahid is Neelima's son from her first marriage to actor Pankaj Kapur. 3. 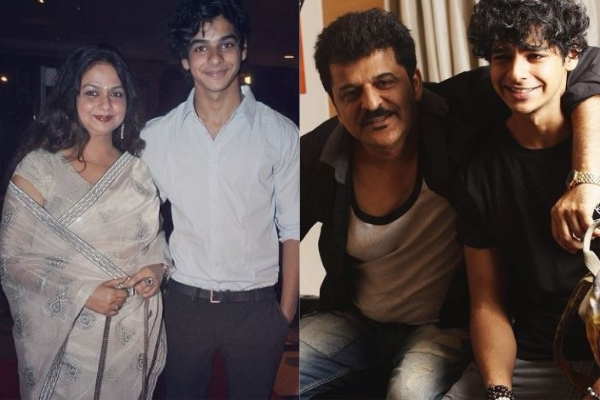 Ishaan completed his schooling from Jamnabai Narsee School and Billabong High International School, Mumbai. 4. He graduated from RIMS International School and Junior College. 5. Ishaan has been a trainee in Shiamak Davar's dance academy. 6. He appeared as a child artist in Vaah! Life Ho Toh Aisi! in 2005. 7. He worked as an assistant director for Udta Punjab and also did a cameo in it. 8. He started his career as a lead actor in the movie Beyond the Clouds in 2017 for which he won the Best Actor award at the 5th International Bosphorous Film Festival. 9. Ishaan made a 50-minute audition video to impress Majid Majidi, the director of Beyond The Clouds. 10. Ishaan was rumoured to be dating Black actress Ayesha Kapur. 11. 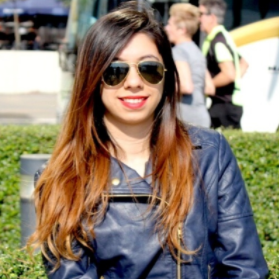 Dhadak opposite Janhvi Kapoor will mark his Bollywood debut.